Let’s face it: Doctor Strange’s Cloak of Levitation kind of stole the show for fans. The sentient cape was both hilariously protective and oddly fond of Dr. Stephen Strange, and it gave the fledgling sorcerer all sorts of neat powers. Fans were left doubled-over after the fickle cloak started to bash baddies’ heads in or dangle itself about its wearer's figure. And, now, fans have learned the scene-stealing cape was inspired by a beloved member of the Guardians of the Galaxy. In an interview with IGN, visual effects supervisor Stephane Ceretti explained how his work with Rocket Raccoon inspired him to give Doctor Strange’s cloak a big personality. 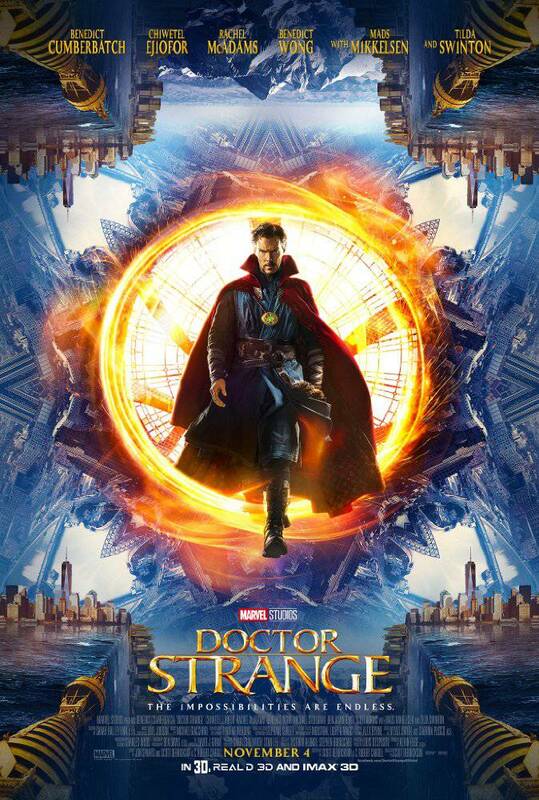 Of course, the film was already scripted in such a way that Doctor Strange’s cloak did have some kick to it. However, Ceretti said he and his team had long discussions about how the Cloak of Levitation would be introduced to moviegoers and then move on to steal their hearts. When asked how his work on Doctor Strange differed from Guardians of the Galaxy tonally, Ceretti said there was plenty of overlap - but the latter’s trippy visuals got to him. 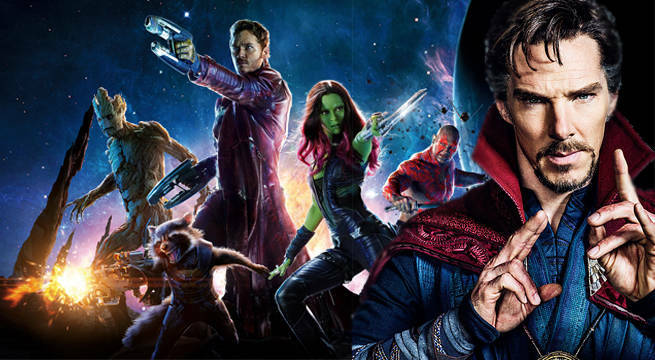 Marvel's Doctor Strange is now casting a spell on audiences everywhere!